Berber Walk Tours is a full-service, professional team that includes guides, drivers, cooks, muleteer and cameleers. 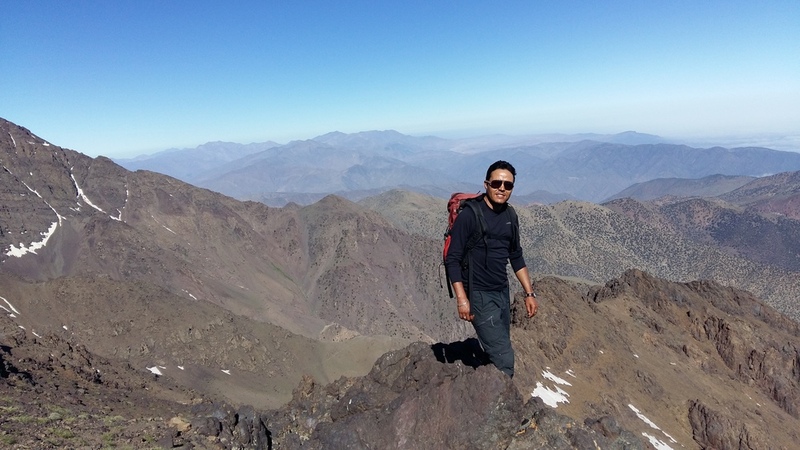 Led by Mustapha Ait Maskour, a certified and experienced mountain & desert tour leader and native Berber from the central High Atlas mountains. Mustapha is a graduate from the Formation Centre of Mountain Guides in Tabant and studied English literature at university. 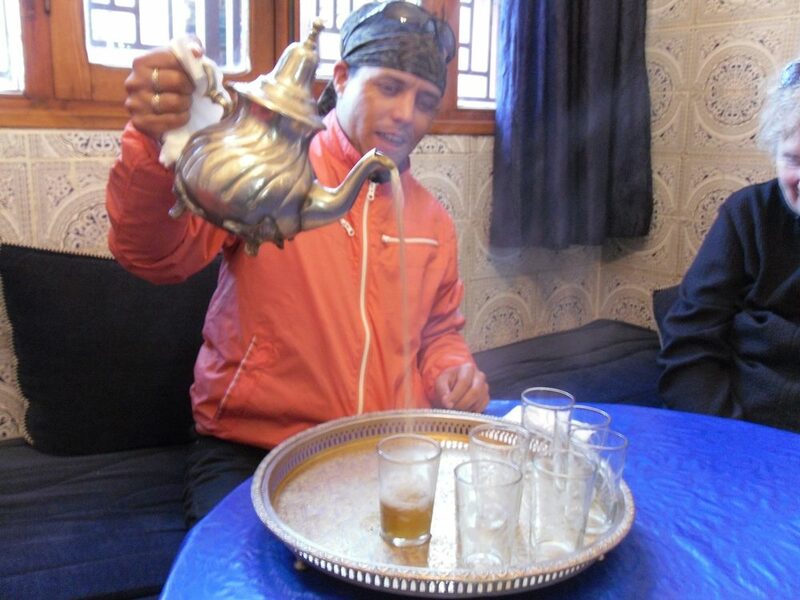 He is fluent in English, Berber, Arabic and French and has worked with different tour agencies guiding people of all ages and abilities through the Atlas mountains, Sahara Desert and other parts of Morocco. He is passionate about what he does and loves sharing his country and his culture with his clients. He also believes in giving back and is a member (deputy chair) of a charitable association in his home region which aids the development of local women and children. Berber Walk Tours is available to organize and lead a range of walking and non-walking trips all around Morocco. Guests will be brought closer to our Berber culture and will leave with a truly unforgettable experience. The diversity of trips we provide caters to a variety of interests and abilities, from beginner to serious trekkers to sightseers looking for a holiday with a difference. We offer a wide range of services for those planning a trip to the High Atlas, from basic one day guided walks to full package treks, including transport to the region, accommodation, food, guides, mules, tents, cuisine, entertainment and much more. We are able to suggest itineraries to meet the requirements of our visitors based on their interests, the number of days available, of the group size (from solo travelers to large groups), the difficultly of treks, and the quality of the food and accommodation required. We hope this is helpful. We look forward to discussing further details of you proposed trip and we hope to welcome you to the magnificent Morocco soon. You can rely on us to organize your dream trip either in Atlas mountains or in Sahara desert. We'd love to help you find the tour that fits your budget, your fitness level and your time. We want take you on fantastic, real adventures in Morocco!